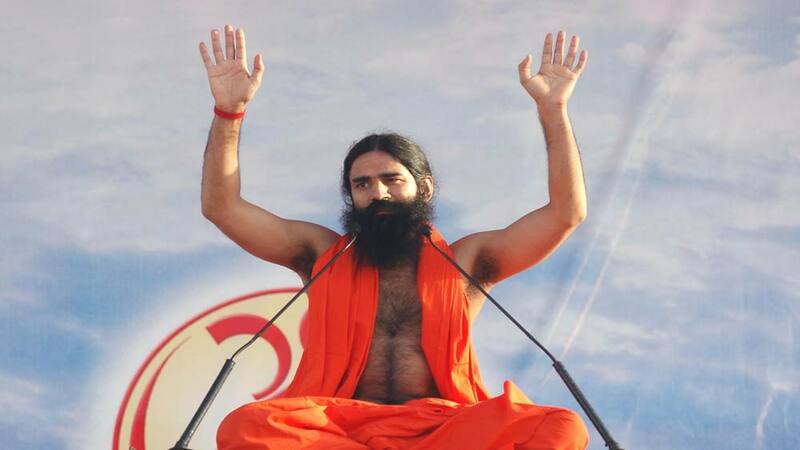 Yoga Guru Baba Ramdev made a public announcement recently, to open 10,000 yoga training centers in Haryana thatcould be a combination of Vedic and modern teaching methodologies. He also informed the public that these training centers would be opened on the lines of Nalanda and Takshila universities, known for ancient learning of India, which imparted education to about 10,000 students. According to leading news agency PTI, Baba Ramdev said, "We would bring out a new edition of Nalanda and Takshila universities in the form of Patanjali Yogpeeth and Acharyakulams where more than one lakh student would get Vedic and modern education." He made this announcement at the sideline of an event at Moti Lal Nehru School of Sports to felicitate him on being appointed as the state's brand ambassador. Later, he applauded the State Chief Manohar Lal Khattar for announcing to open Vyayamshalas (Exercise centres) and Yogashalas (Yoga Centres) in 6,500 villages of Haryana and said he would open 10,000 yoga training centers in Haryana within the next two years, with the assistance of the state government. He also mentioned that the Patanjali Yogpeeth is the largest yoga center in world and a much bigger Yogpeeth would be opened in Haryana. Preventive healthcare at your doorstep ..